Spot the free ebook! 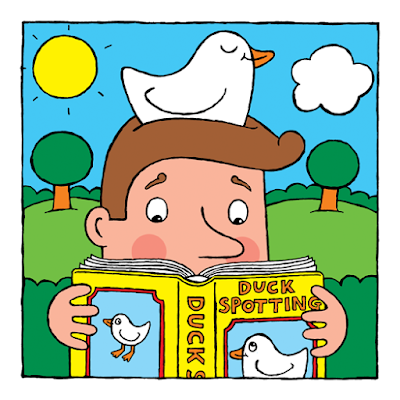 SPOT THE DUCK IS FREE, TOO! Another springtastic offer!! Yes, grab a free Spot the Duck children's ebook! Available from April 6th to April 10th.